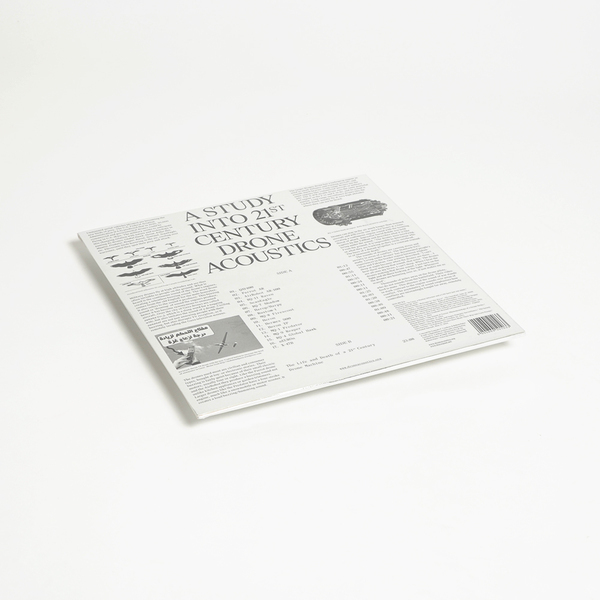 Timely and highly incisive, A Study Into 21st Century Drone Acoustics is an engrossing project conceived and beautifully executed by London’s Discrepant label boss, Gonçalo F. Cardoso, and Ruben Pater, author of The Drone Survival Guide. 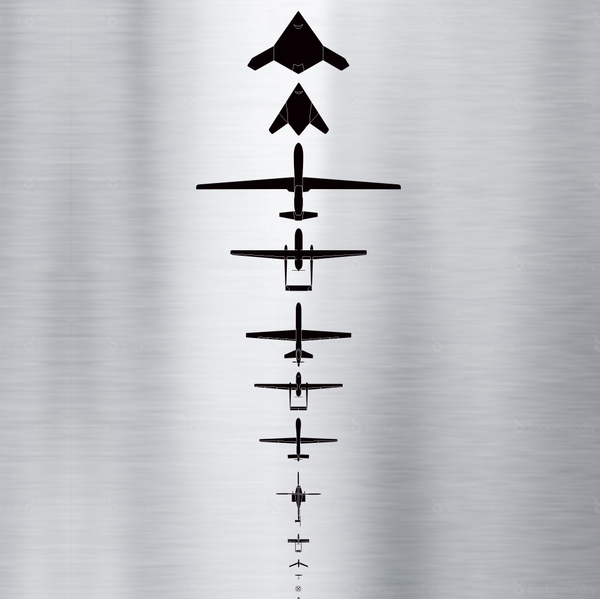 Between an 18-track LP and a 12-page book of diagrams, map, notes and poetry, replete with bibliography, we’re presented an in-depth survey of the encroaching influence and affect of unmanned drone aircraft and their military, commercial and civilian applications. 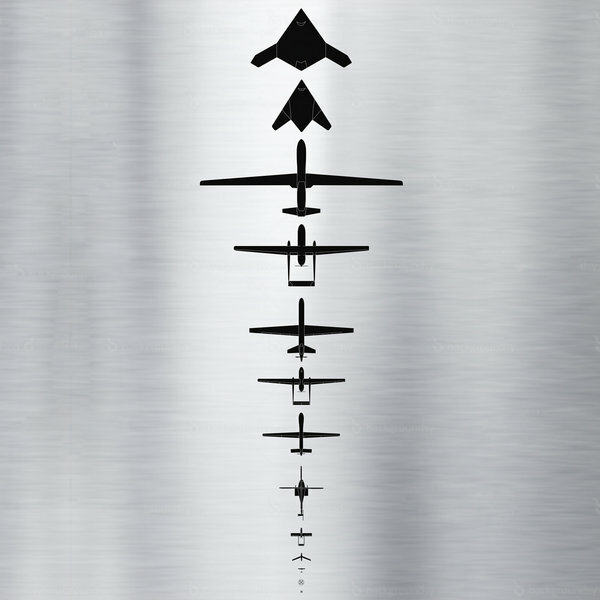 The vinyl contains an unprecedented archive of 17 evocative recordings from a range of drones on the A-side - from the swarming buzz of a light and nimble QAV400 quadcopter (four motors) right up to face-melting jet propulsion of a Northrop Grumman X-47B - all introduced by the voice of Emmet O’Donnell. 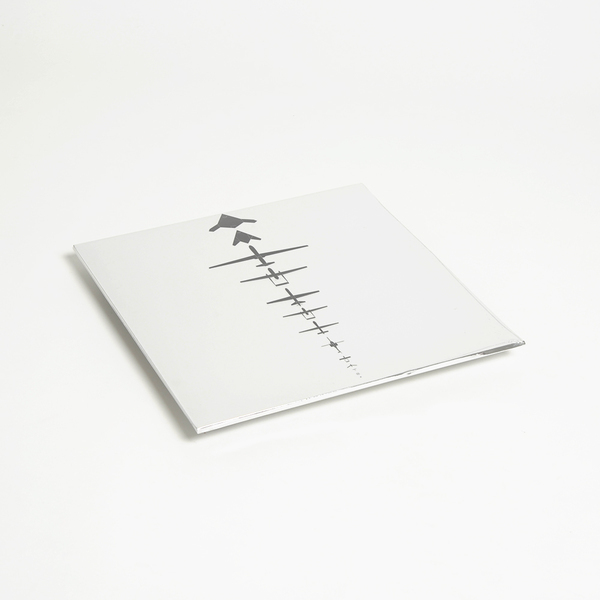 Meanwhile, on the B-side, the project starts to come into its own with Gonçalo F. Cardoso’s 23 minute concrète composition, The Life and Death of a 21st Century Drone Machine. Here the study shifts from cold hard fact and into a form of speculative sonic fiction not dissimilar to Steve Goodman and Toby Heys’ AUDiNT project. Taking cues from Nasser Hussain’s Phenomenology of a Drone Strike, Cardoso posits a electro-acoustic narrative of figurative connections between bird calls and streaking drone sonics, whilst also attempting to find the human in these unmanned craft; whether thru the scrambled comms of their operators thousands of miles away at the other end of a satellite link, or, perhaps more affectingly, with the Tuareg drone song of Mali singer Fadimoutou Wallet Inamoud - used with permission of Sahel Sounds - who hails from a Saharan region often surveyed and attacked by drones. We’re certain you’ll agree, this is a fascinating record and, quite importantly, one approached with a considered sensitivity to its subjects.